Shrink wrapping boats: What’s one of the best ways to protect your boat investment in the winter time? Have it shrink wrapped by Husted’s Landing and then keep it in our storage facility. If it has to be old doors, then shrink wrapping it is still a good option to keep the weather and harsh elements off your pride and joy boat. Kenny and crew at Husted’s Landing will be shrink wrapping 3 boats tomorrow…if you want your boat shrink wrapped, bring it in to have it wrapped. 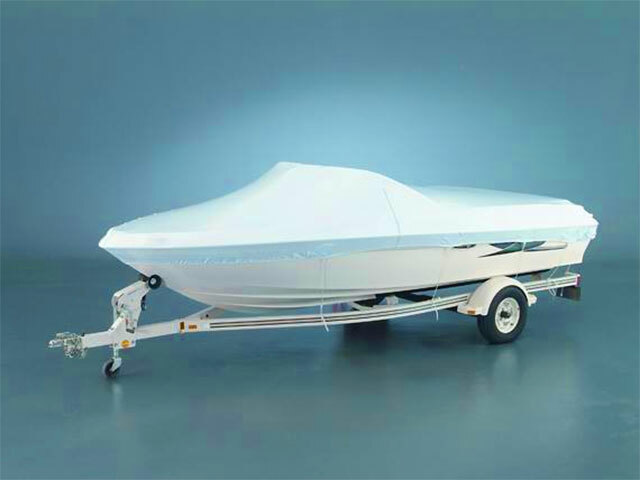 Want more information about shrink wrapping your boat or watercraft? Use our Contact Us form here.